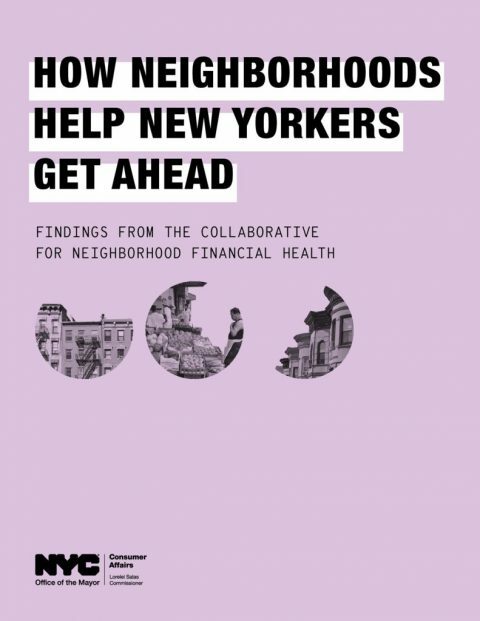 On behalf of the New York Regional Asset Funders Network (AFN), we invited you to a funder-only social and networking event for New York and regional grantmakers interested in financial security. This session included an informal discussion about strategy and programming for the year ahead. AFN members and non-members were included in the discussion.